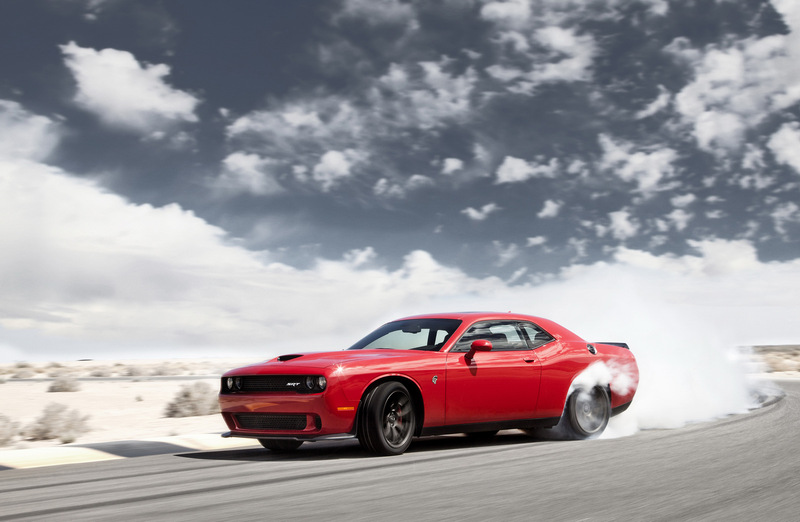 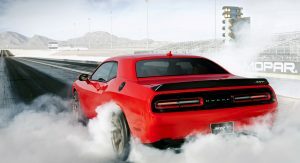 With its Hellcat 6.2-liter supercharged V8 delivering 707 hp, Dodge produces the world’s most powerful muscle cars, the Challenger and Charger SRT Hellcat. 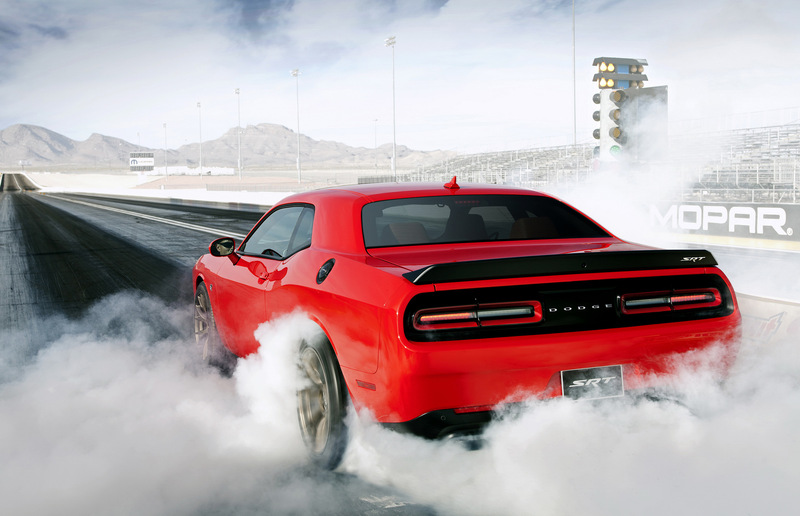 Originally, however, that engine wasn’t anywhere near that powerful. 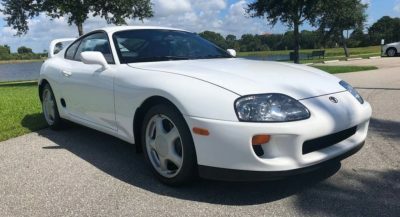 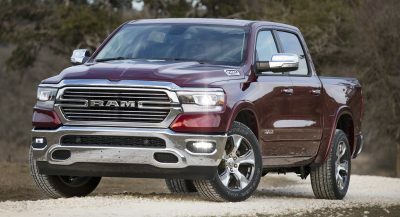 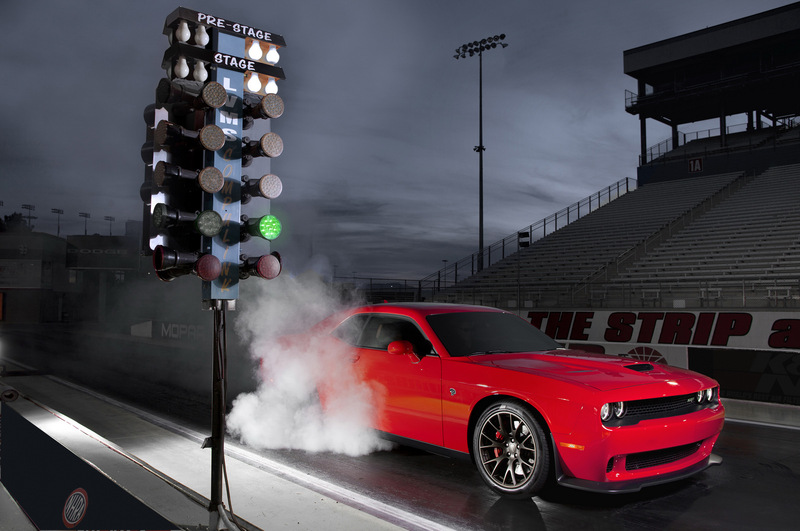 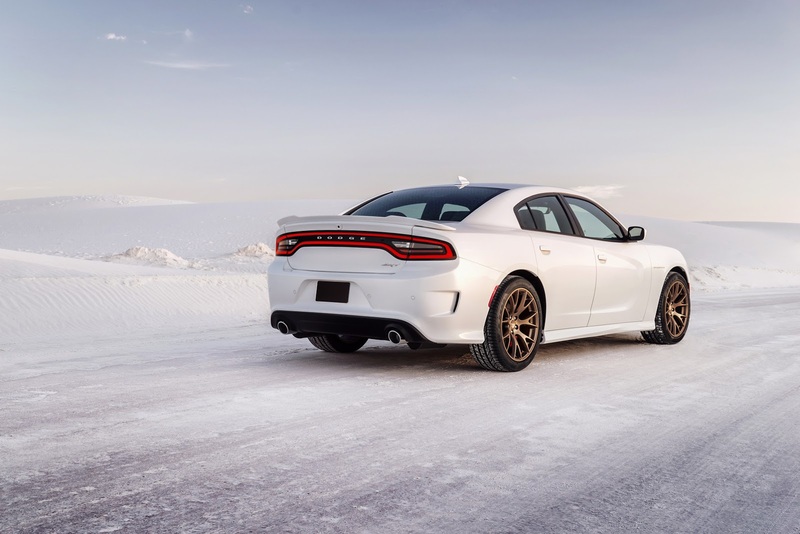 When developing its range-topping powertrain, engineers at Dodge were targeting the 600 hp mark, an insane figure in its own right. 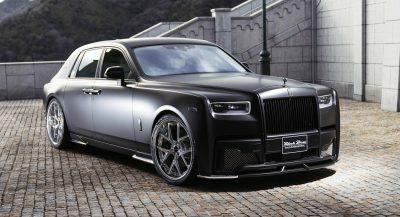 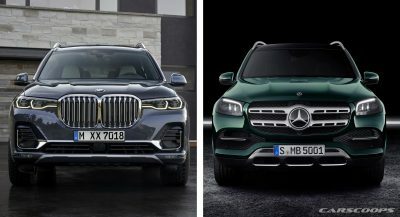 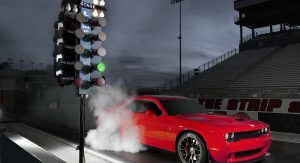 However, when news broke that the 2013 Ford Mustang GT500 had 662 hp, executives at Fiat Chrysler Automobiles set their sights higher, much higher. 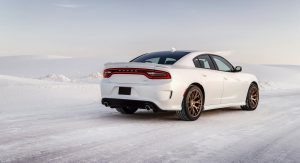 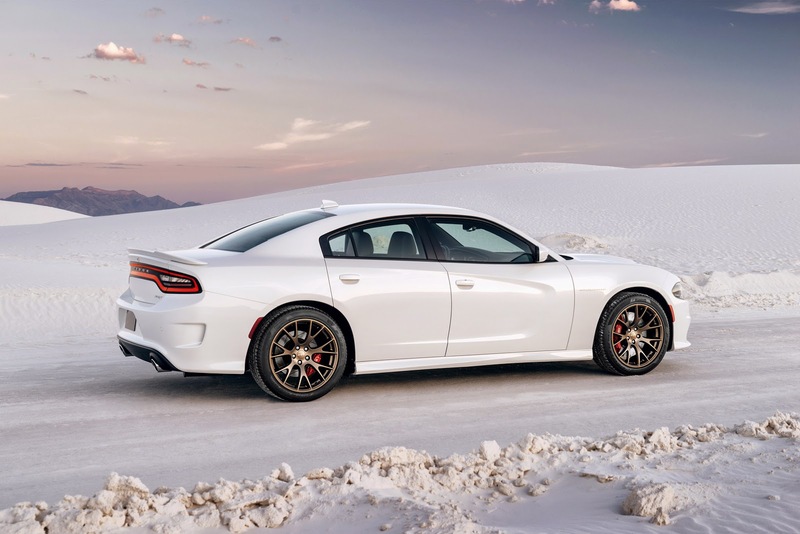 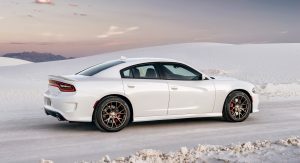 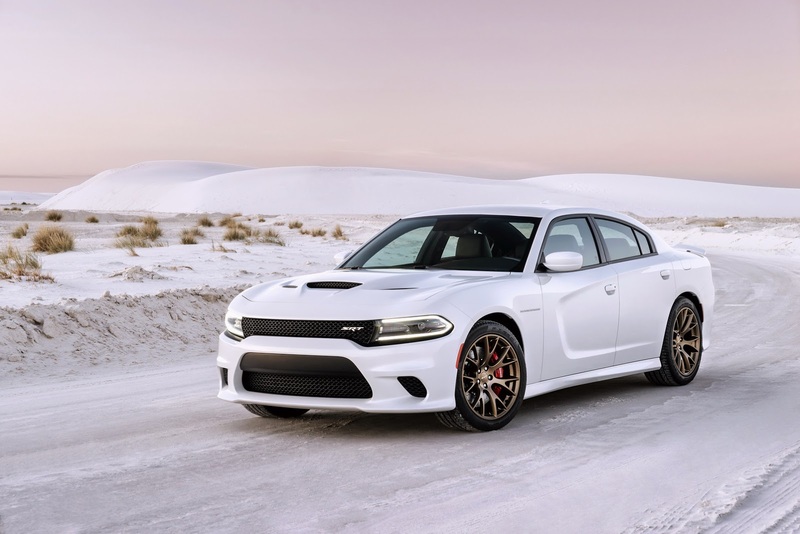 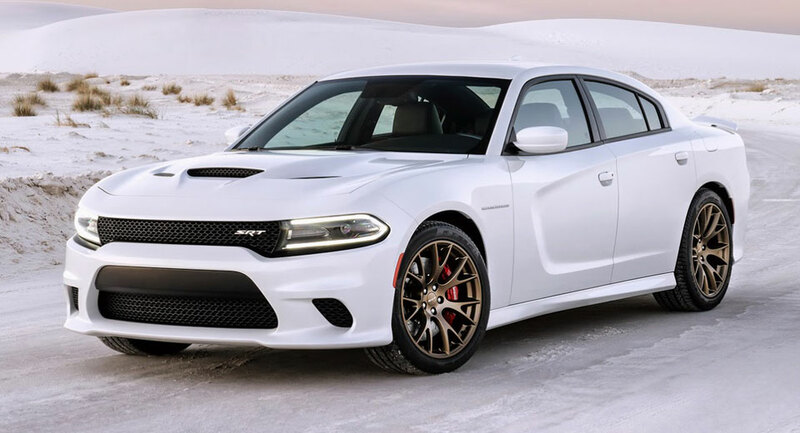 According to the Detroit Freep, the main powertrain engineer behind the Hellcat, Chris Cowland, said he’d ensure the engine delivered 675 hp all while being as fuel-efficient as the original 600 hp alternative. 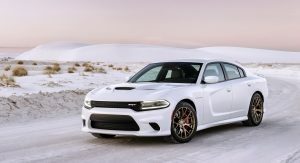 What Cowland didn’t tell his bosses is that he was chasing 707 hp and to keep that now infamous figure secret during the engine’s development, dyno charts were only available to the small team developing the engine, hidden from everyone else at FCA. 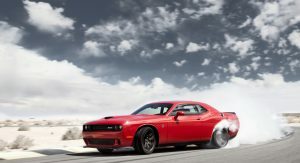 When the Challenger SRT Hellcat and Charger SRT Hellcat duo dropped with 707 hp, the world was understandably stunned, making the cars instant icons and acting as the perfecting marketing tool for Dodge.